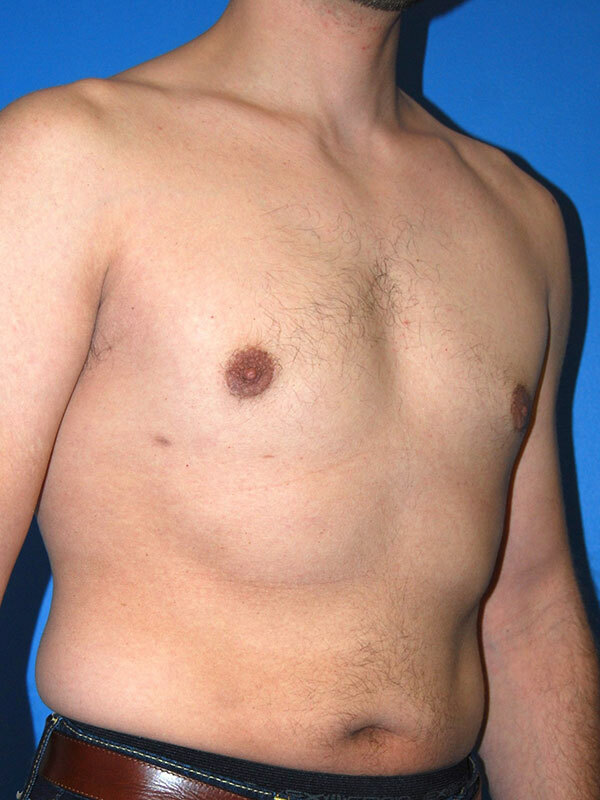 Patient is a 39 year old man with complaints of breast fullness, refractory to exercise. 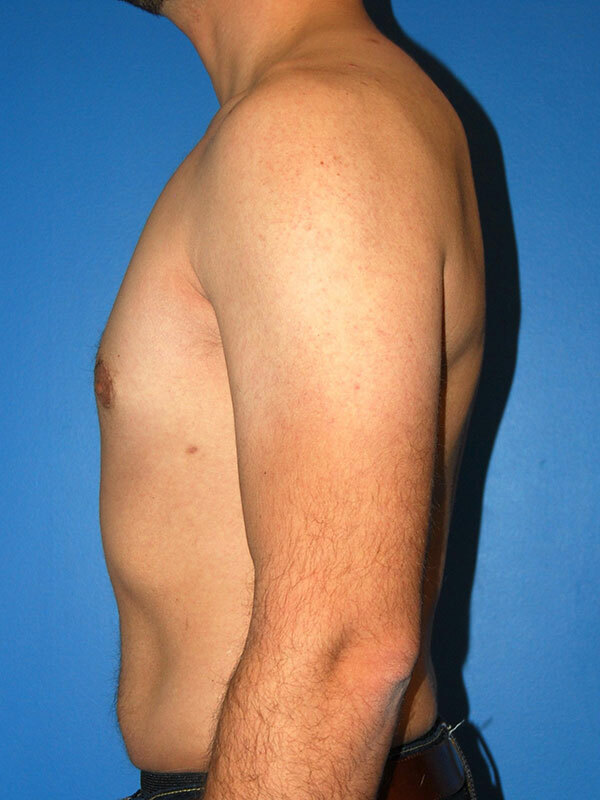 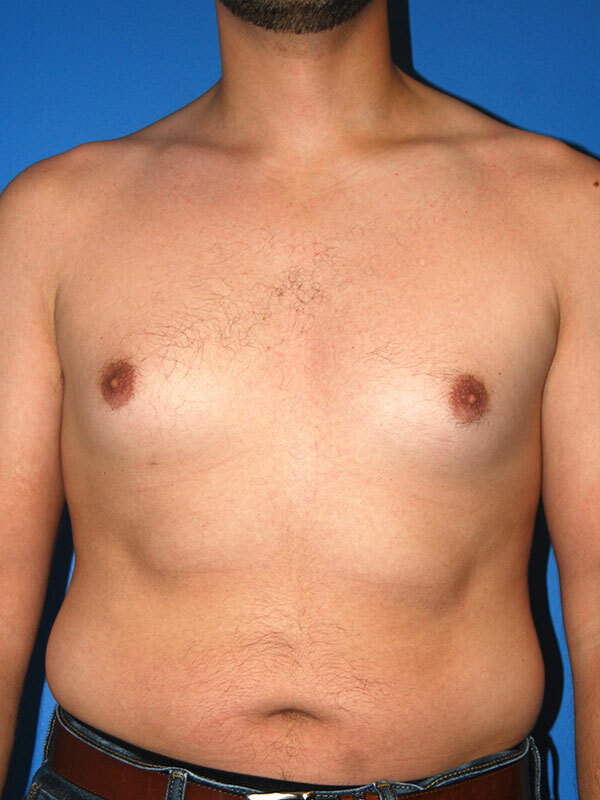 He underwent treatment of his gynecomastia with a combination of liposuction and excision through a periareolar incision. 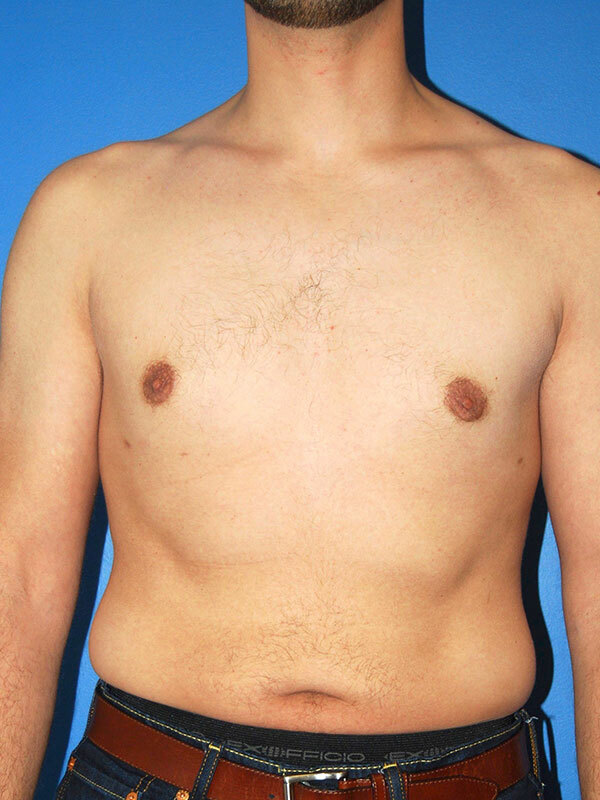 He is seen 8 months after surgery, very pleased with his results.